By Andrea Koczela. Mar 31, 2019. 9:00 AM. 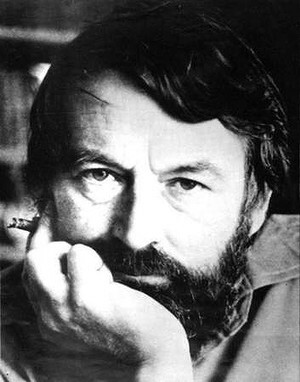 This week we celebrate author John Fowles, named by The Times as one of Britain's greatest writers. Best known for his novels The Collector (1963), The Magus (1966), and The French Lieutenant’s Woman (1969), Fowles' work is most often categorized between modernism and postmodernism. By Andrea Koczela. Sep 2, 2018. 9:00 AM. Today we celebrate the life of John Ronald Reuel Tolkien, author of The Hobbit (1937) and The Lord of the Rings (1954-1955). 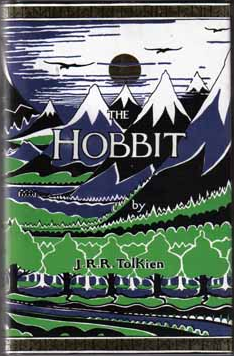 The tremendous success of these novels has earned Tolkien the title “father of high fantasy”, yet he did more than create tales of elves and dragons. An Oxford professor and expert in Old English and mythology, Tolkien believed that all myths contain “fundamental truths” that speak deeply to the human condition. 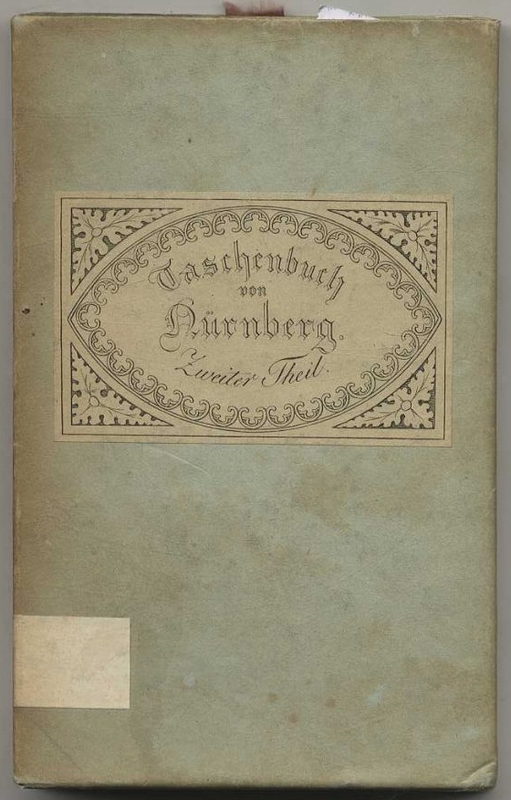 He imbued his novels with these primordial themes, and it is perhaps for this reason that his works have maintained such enduring popularity. Join Us at the 2016 Florida Antiquarian Book Fair! By Andrea Koczela. Mar 3, 2016. 9:00 AM. 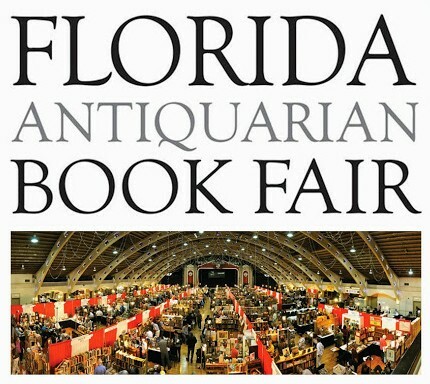 We are rapidly approaching the 35th annual Florida Antiquarian Book Fair and it promises to be a good one! 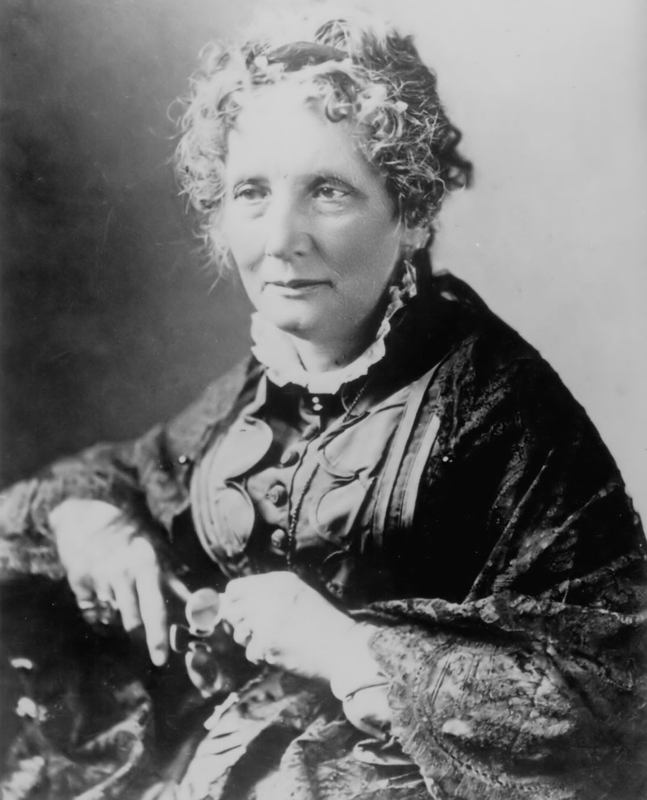 It's the oldest book fair in the Southeastern United States and can be relied upon for fascinating books and literary conversation. If you find yourself in the Tampa/St. Petersburg area between March 11-13, be sure to stop by. We'll even provide you with free tickets. 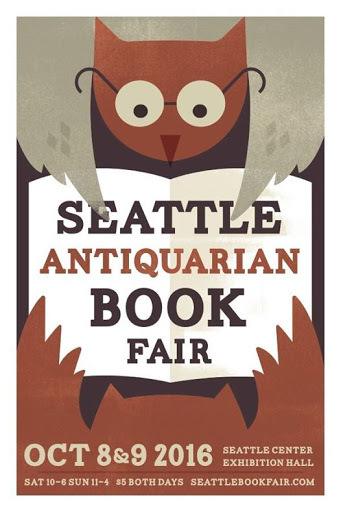 Are You Ready for the 2016 California Antiquarian Book Fair? By Andrea Koczela. Feb 5, 2016. 9:00 AM. 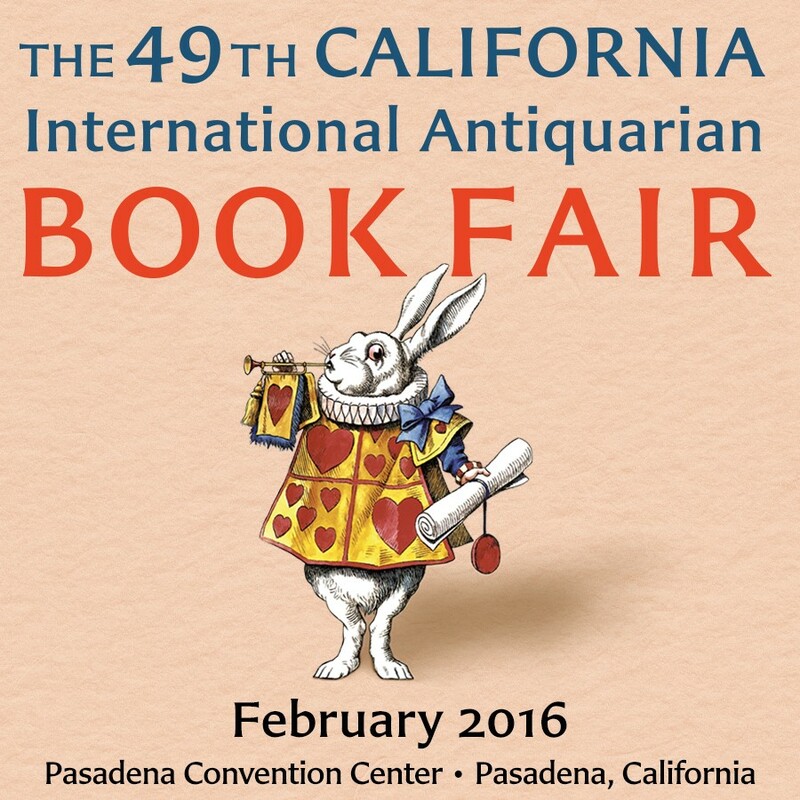 If you are near Pasadena next weekend (February 12th-14th), we would like to invite you to the 49th California Antiquarian Book Fair! Sign up here for your complimentary tickets, and then join us to experience some remarkable books. 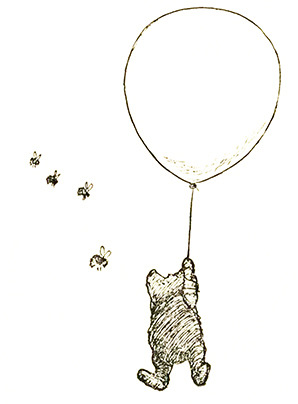 Quiz: Which Winnie-the-Pooh Character Are You? By Andrea Koczela. Jan 18, 2016. 9:00 AM. Who doesn't love Winnie-the-Pooh and his friends from the Hundred Acre Wood? Whether you're an A. 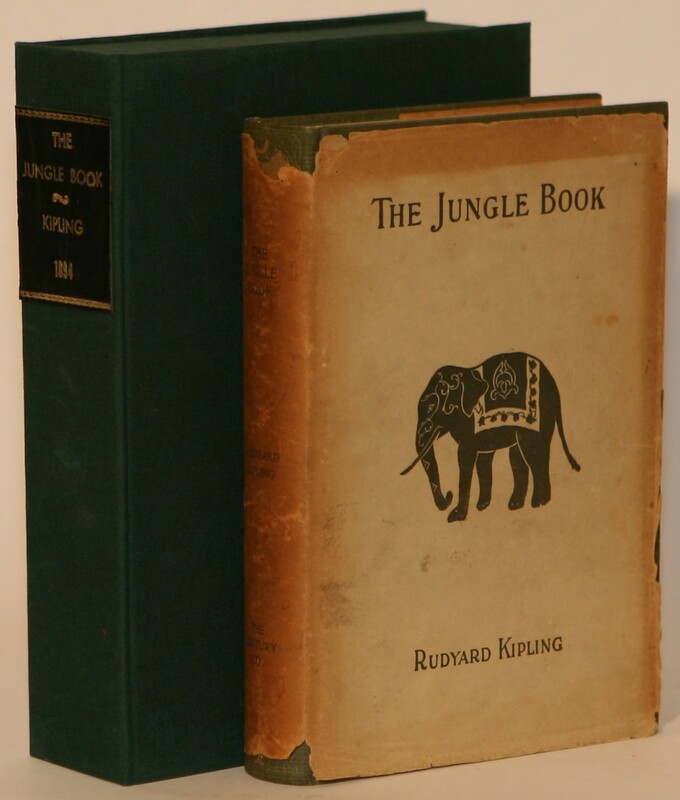 A. Milne purist or a fan of later Disney iterations, the charm of Pooh, Christopher Robin, Piglet, et al. is undeniable. 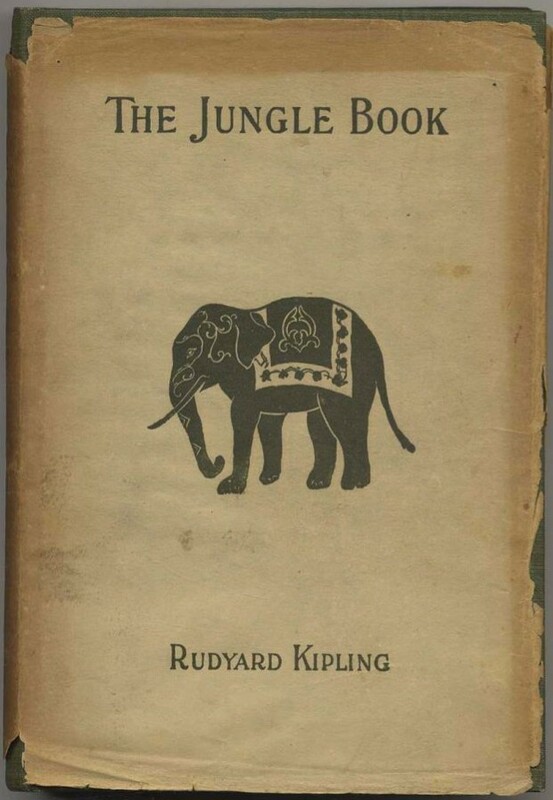 Why not take a moment to enter into their world of honey, heffalumps, and hums? Answer six brief questions to determine which Winnie-the-Pooh character you would be.